I am looking for pictures through my 100 folders to participate in a photography competition. The closing date for submission is 9 October, 2013. Fortunately, I have a few hours before the deadline. The competition will be hard as there are many good bloggers publishing pictures, but I will give my best shot. #Travelsupermarket has launched a photography competition called “Capture the Colour” Twitter (#CTC13) where bloggers have to showcase their best shots in five categories: Blue, Red, Yellow, Green, and White. The last year competition more than 3,000 pictures were submitted making judge´s decisions tougher. There is one judge for each colour: Yellow (Ken, kenkaminesky.com); Red (Abi, insidethetravellab.com); Green (Dave & Deb, theplanetd.com); White (Christine, almostfearless.com); Blue (Daniel, canvas-of-light.com). The winner will receive a £3,000 travel fund and the category winners can choose from 128 GB Ipad, Fujifilm Digital Camera Kit and £750 to spend with Arc’teryx. 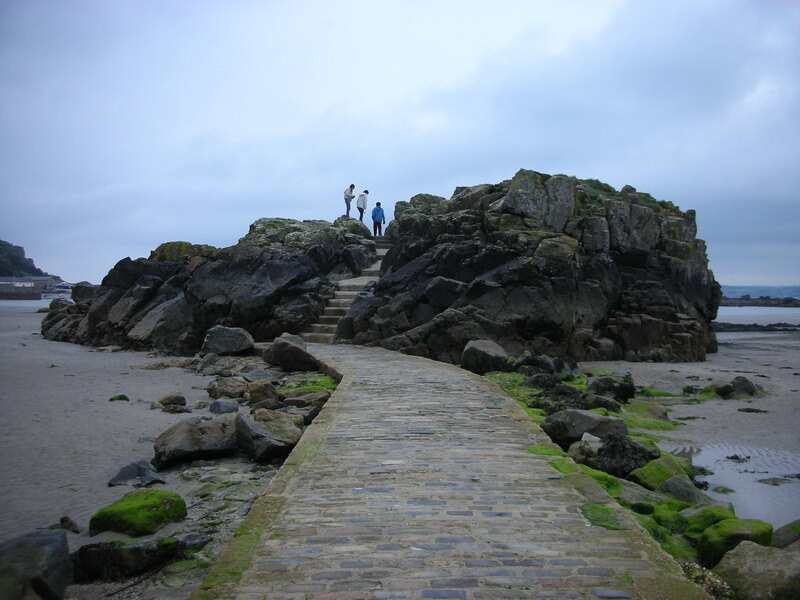 I was in St. Michael, Cornwall (The U.K.) taking this shot that moves you from Earth to a new world. The rock in the middle of the beach seems like a path to a different planet, where you can observe the blue sea with the contrast of the blue colour sky (yes, sometimes The U.K. has good weather and lovely landscape). Red district, magic mushrooms and joints to smoke in coffee shops. Yes, this picture was taken in Amsterdam (Netherlands), but I wasn´t under any hallucinogen substances for this shot. 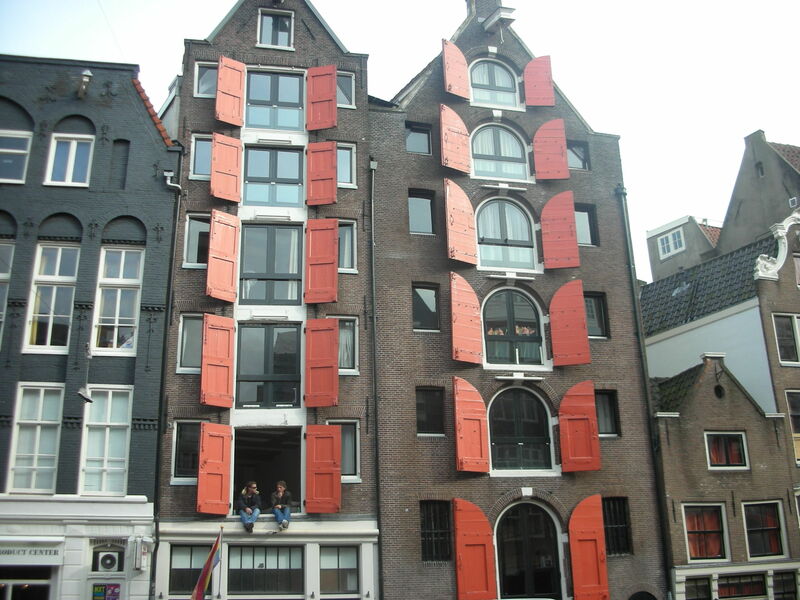 I was in a boat trip exploring the channels of Amsterdam and their buildings with its idiosyncrasy and colours. The houses and buildings take you back in time. This picture relates my first trip on a hot air balloon. I was nervous at the beginning as I didn´t know if I would cope with the heights (it seems scary once you are there). I was in Cardedeu, 30 minutes away from Barcelona. 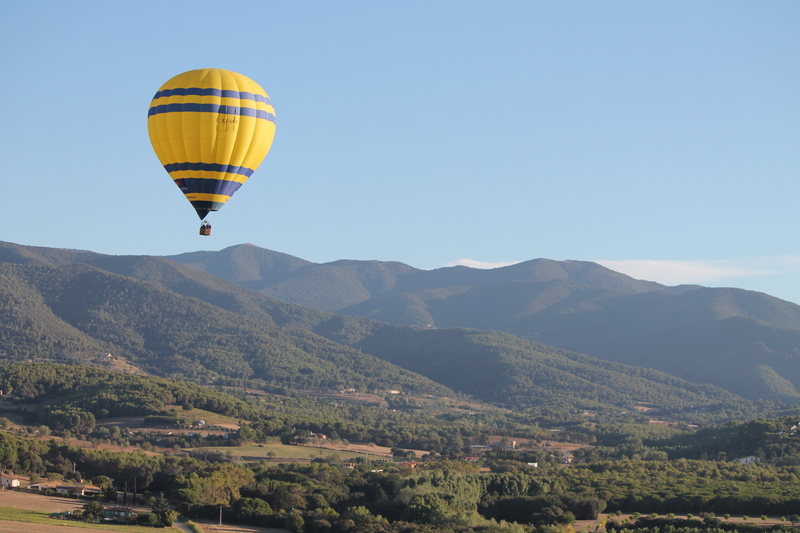 I had clear sky having the change to admire Montserrat peaks, Barcelona itself and the Mediterranean Sea from bird eye view. Taking a shot of the Aurora Borealis (also known as the Northern Lights) is a dream come true. I went to Ivalo, (Finland) this February and my holiday gamble paid off as I saw on three consecutive nights the Northern Lights. You need clear skies at night and plenty of electrons activity toward the magnetic fields. 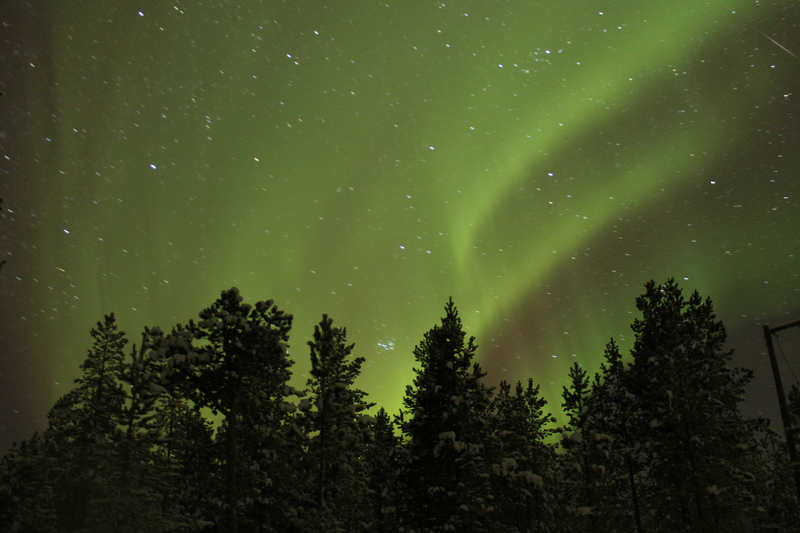 The weather was -30 degrees but it did not matter as I saw those green lights showing up and dancing on the sky. 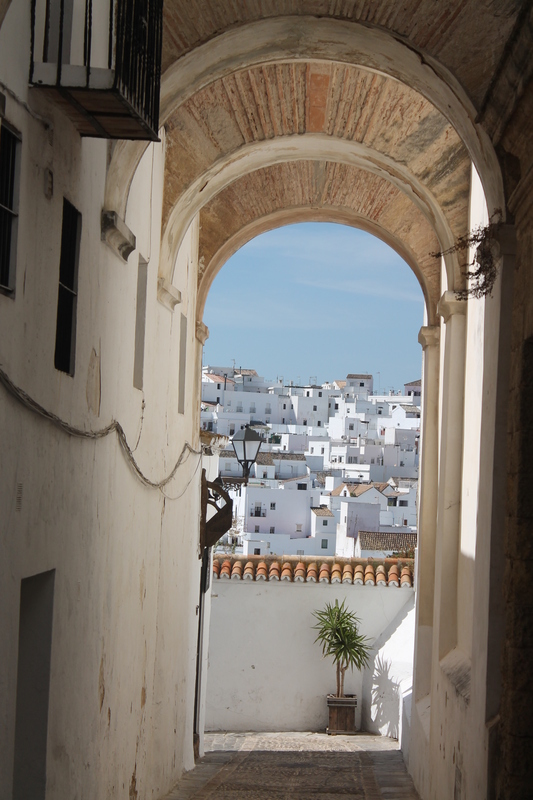 When we talk about white colour, the first thing that comes to my mind is the white villages of the Cadiz province (Spain). Vejer de la Frontera is considered one the most beautiful white villages of Europe. The contrast between the houses of Vejer and the sky is extraordinary. Vejer´s council oblige its citizens to keep white their houses. This picture of Vejer shows the main characteristic of this village: peace, relax and a perfect place to run away from the big cities.